At Joy’s Barber Shop in Beloeil, a suburban town about 30 kilometres from Montreal, both immigrants and Quebec-born hairdressers wield the clippers. But there’s no clash of views on the Coalition Avenir Québec’s secularism bill: Instead, all agree the religious neutrality of the state is important. The secularism bill, if made law, would ban public workers in positions of authority from wearing religious symbols. Beloeil has a population of just over 20,000, 920 of whom are immigrants, according to Statistics Canada. After immigrating to Quebec from the Dominican Republic in 1998, Johanan Sandoval says it’s his experiences and insights as an immigrant that make him favour Bill 21. “The people that come here, they’re supposed to adapt to the culture here,” he said, as he continued cutting a client’s hair. 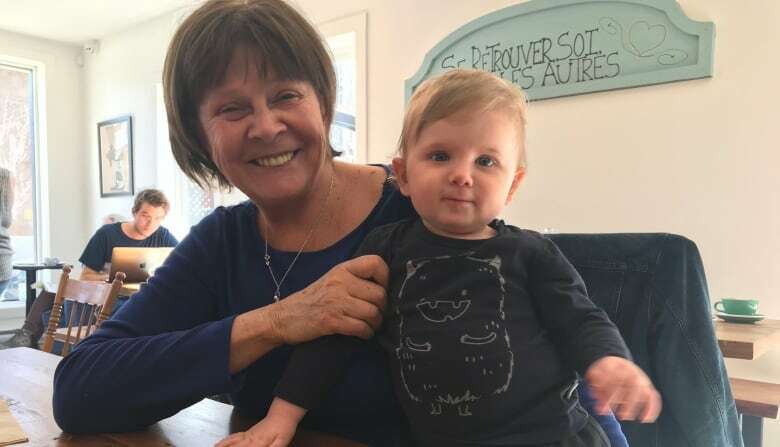 The suburb is part of the provincial riding of Borduas, once held by the Parti Québécois but now by the CAQ’s Simon Jolin-Barrette, who is Quebec’s immigration minister and the man behind Bill 21. “Religion is in your head, it’s a belief,” said Hélène Paradis, another hairdresser. Paradis was born and raised in small-town Quebec. She’s been working at Joy’s for the past five years. She says the bill will protect the province’s unique culture. “I have the impression we’re losing some of our identity,” she said. 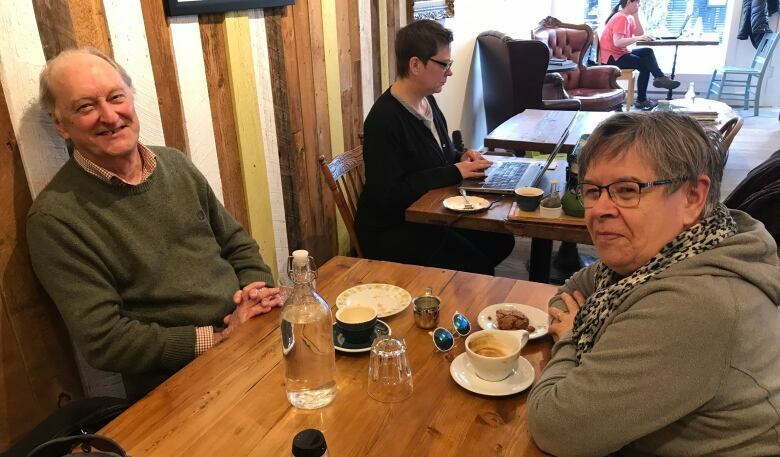 At local coffee shop Quartier Général du Vieux Beloeil, Constance Babin and her husband, Jean Couture, don’t see eye-to-eye on Bill 21. Both agree though, a secular state is important. “The part that bothers me is the liberty of people. Will it cause consequences for certain people?” said Couture. He points to teachers, who have authority over their students, but don’t wield the same powers as judges or prison guards. “It’s nothing to remove their veil to teach and then put it back on for the rest of the day,” she said. A grandfather clause would exempt some public workers as long as they hold the same job. In the case of teachers, the exemption would only apply for as long as an individual teacher exercised the same function, while working for the same school board. Babin says everybody will have to make sacrifices. “They can accept to remove religious symbol like a Catholic would have to accept to remove the cross from their neck,” she said. Others at the coffee shop admit they are conflicted. Louise Boyd says she’d be fine with individuals wearing head scarves, but draws the lines at the burka — a garment that covers the entire body and most of the face. “I still have problems to reconcile all those things,” she said.